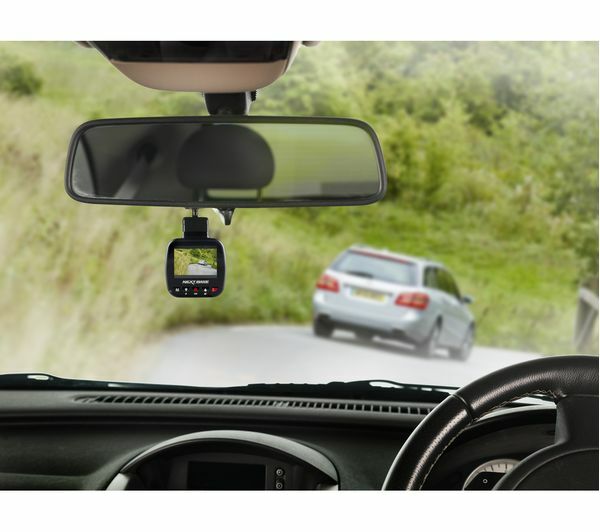 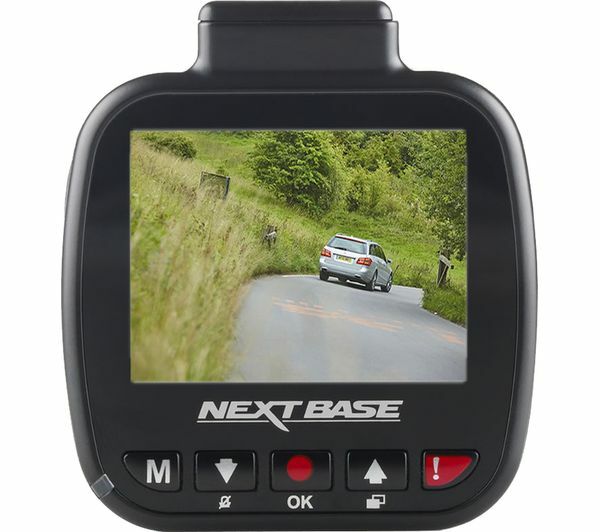 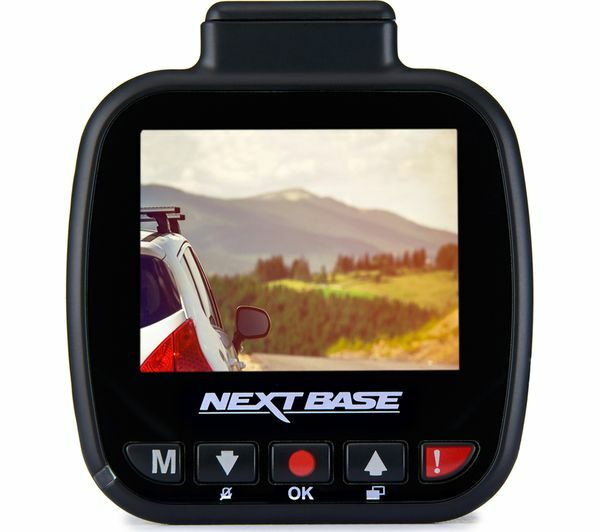 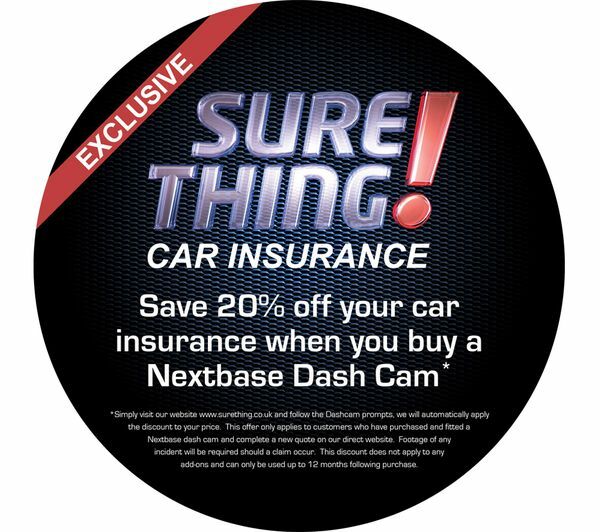 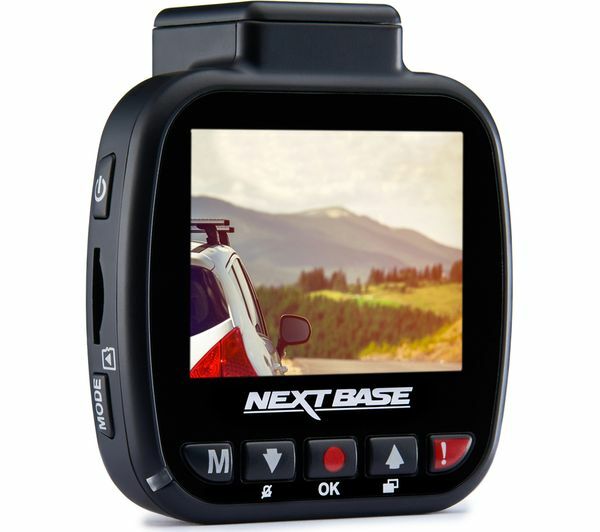 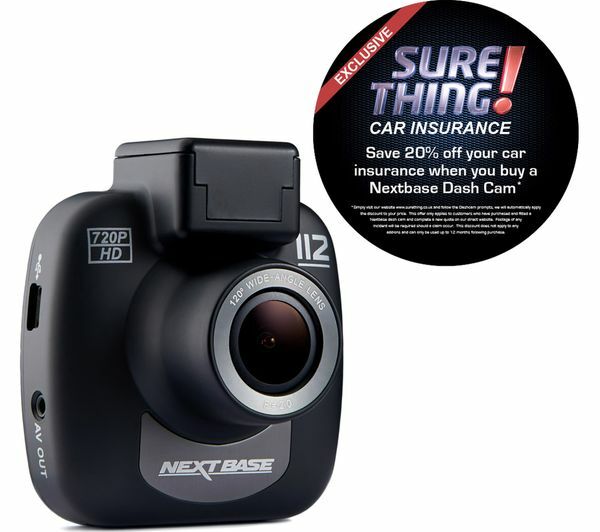 Store away safely when you're not in your vehicle and simply mount it back on your windscreen when it is time to drive – the Nextbase 112 Lite Dash Cam is quick and easy to install thanks to the Click & Go Powered Magnetic Mount which uses magnets and powered touch points for convenience. 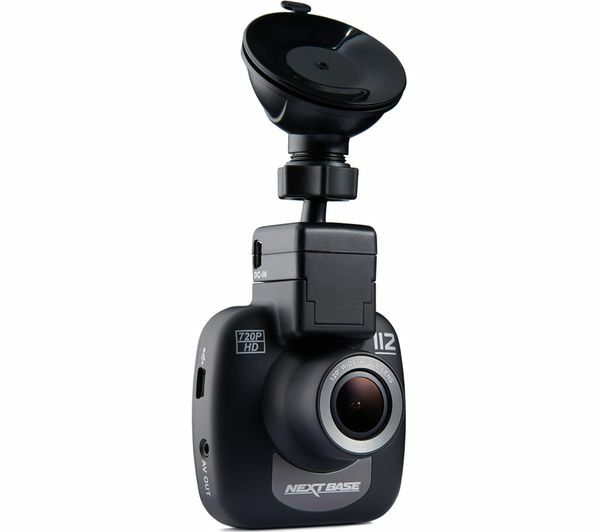 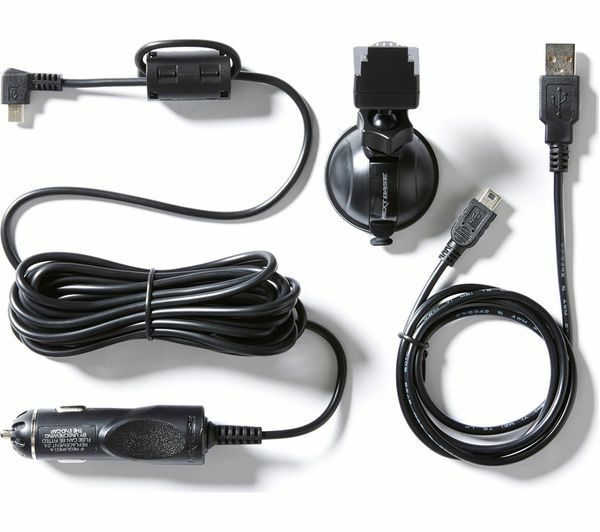 Cover all your tracks with clear proof – the 112 Lite Dash Cam records footage in high definition 720p and with a 120° wide-angle view so that important details are obvious and you are always protected in the event of a claim. 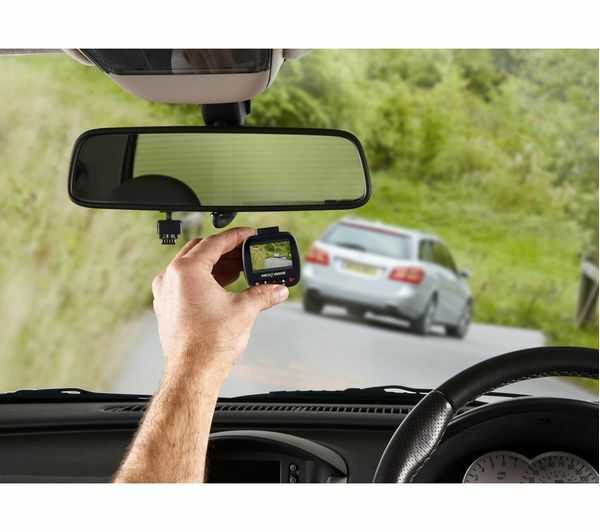 Even in a worst-case scenario, such as if an accident were to occur, the dash cam has an SOS data protection feature to prevent the moment of impact or the event from being deleted – all footage that you might want to review is stored in a file locking system. 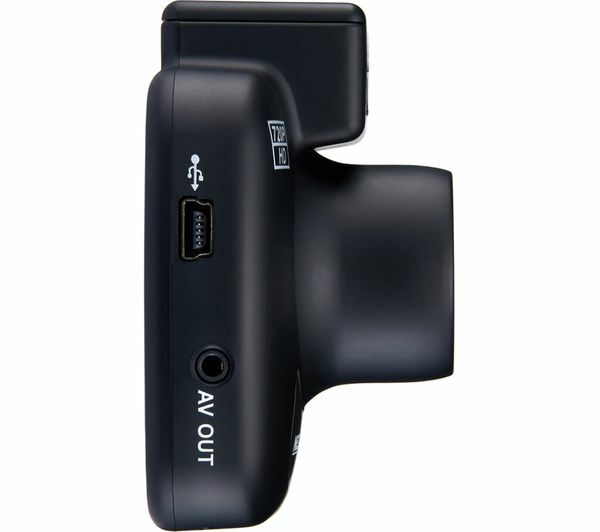 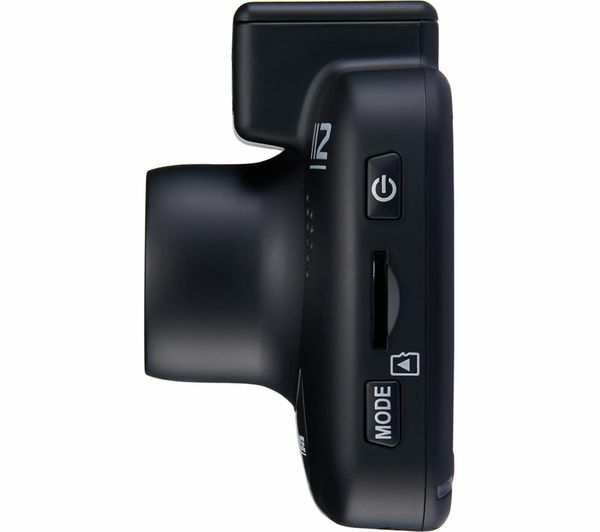 Added protection with the 112 Lite Dash Cam include a built-in battery that continues to run up to 30 minutes after an accident and a loop-recording feature that keeps your camera rolling even when the SD card is full. 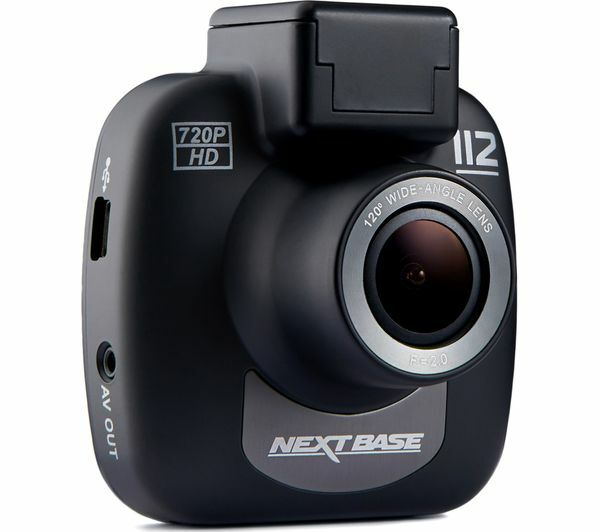 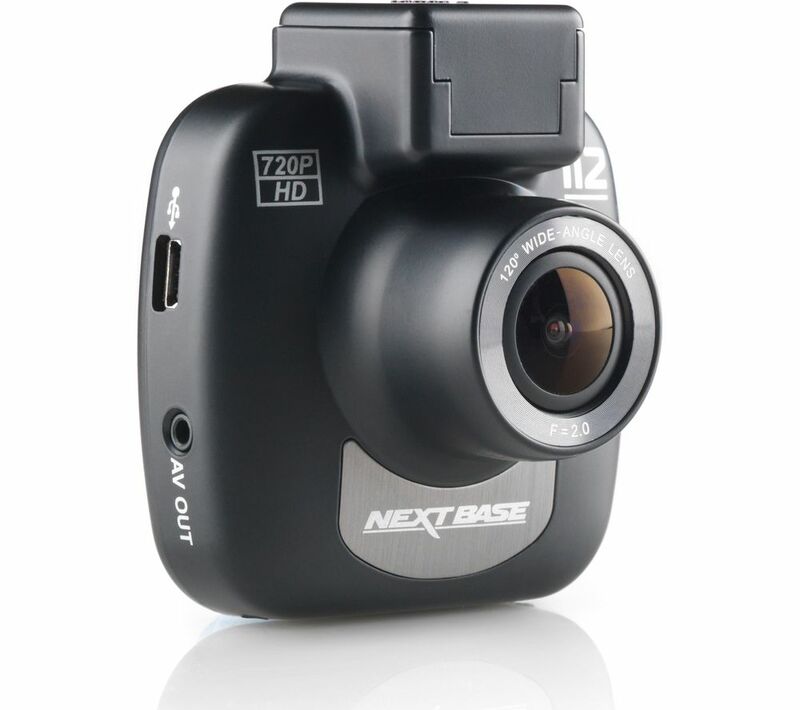 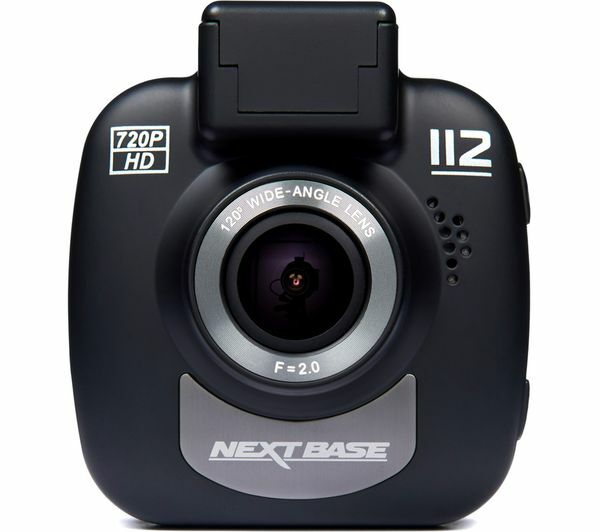 The Nextbase 112 Lite Dash Cam gives you the option to take still images when you need so that you are always protected.